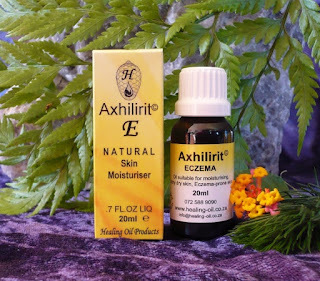 Several clients have successfully treated eczema-type symptoms inside their ears with Axhilirit© E Oil. Wet a cotton with a drop of oil and gently apply to the affected area inside the ear. Twice a day application is all that is required.